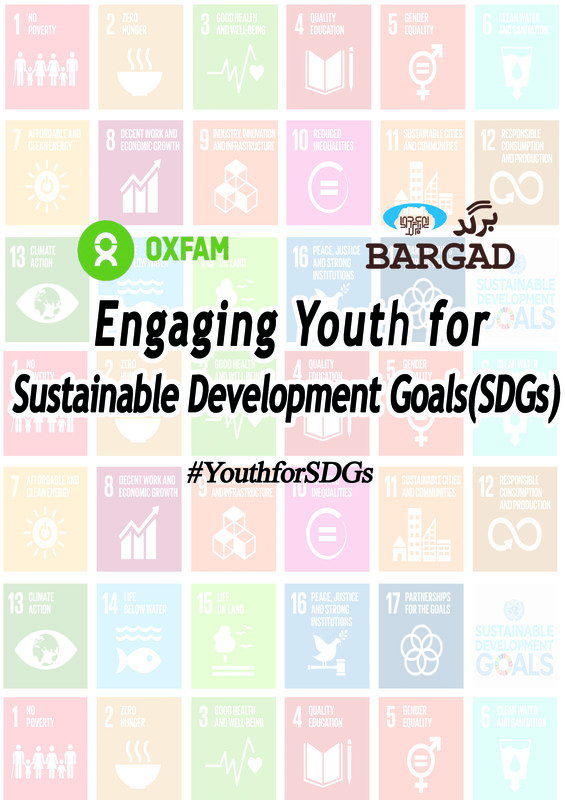 • Engage students and youth champions on dialogue and discussions on SDGs through the establishment of a social media forum dedicated to SDGs. • One dedicated media campaign was run on SDGs to engage youth on SDGs is established which included radio programs, social media and mainstream coverage. • SDGs project was tested and evaluated for recommendations and guidelines for large scale interventions. The recommendation from students from each seminar was compiled in 1 project evaluation report with key common features and key priorities for large scale intervention. Categories: Projects, What we do?